June 23, 2015 – Most of the people on the ‘front lines’ of gang and gun violence in Syracuse – residents and the responders assisting them – know multiple people who have been shot, stabbed or killed. Oftentimes, they have witnessed the violence or its aftermath with their own eyes. Those affected struggle with their feelings of grief, helplessness and fear, which can lead to post-traumatic stress, substance abuse, revenge violence and detachment from friends, family and schooling. The City of Syracuse experiences an average of 20 murders annually and many additional injuries resulting from shootings and stabbings. The impact of this violence is amplified because it occurs in such a small geographic area. To address this issue, Syracuse University’s Marriage and Family Therapy Center at Falk College and the Syracuse Trauma Response Team have joined together to offer the In This Together Program. 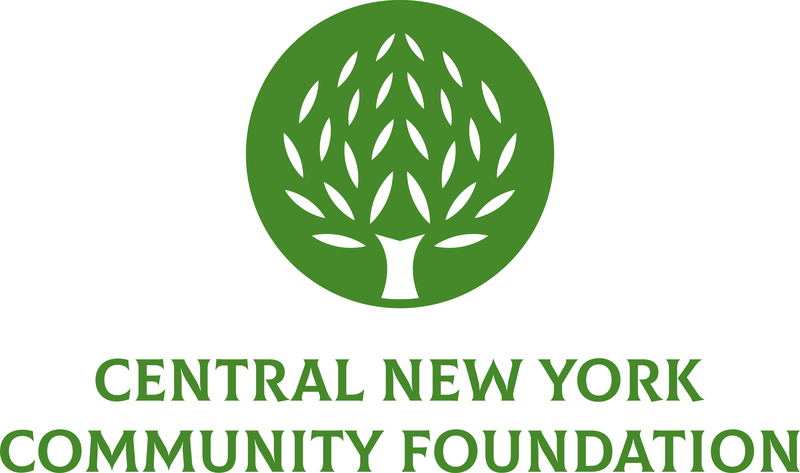 The Central New York Community Foundation recently awarded a $15,500 grant in support of In This Together to enable the partner organizations to host workshops with Syracuse inner-city helping professionals. Local practitioners including social service, educators, health care practitioners, juvenile justice workers, clergy and mental health counselors will learn how to identify and address signs of trauma in their neighbors and colleagues. The project will also provide grief counseling, healing circles and therapy to community members impacted by violence. This is one of 25 grants totaling more than $590,000 the Community Foundation awarded this month.